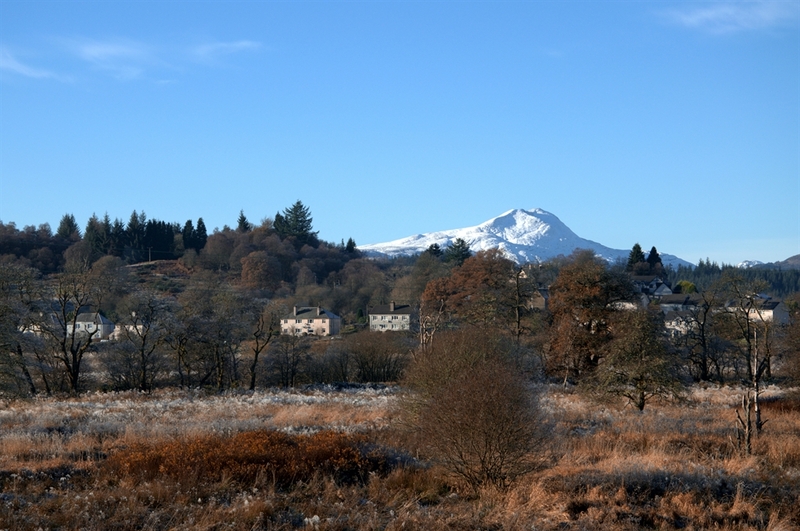 The Rob Roy is wonderfully situated in idyllic countryside at the gateway to Scotland's first National Park and provides the ideal base for visiting the Trossachs, the Highlands and Perthshire. 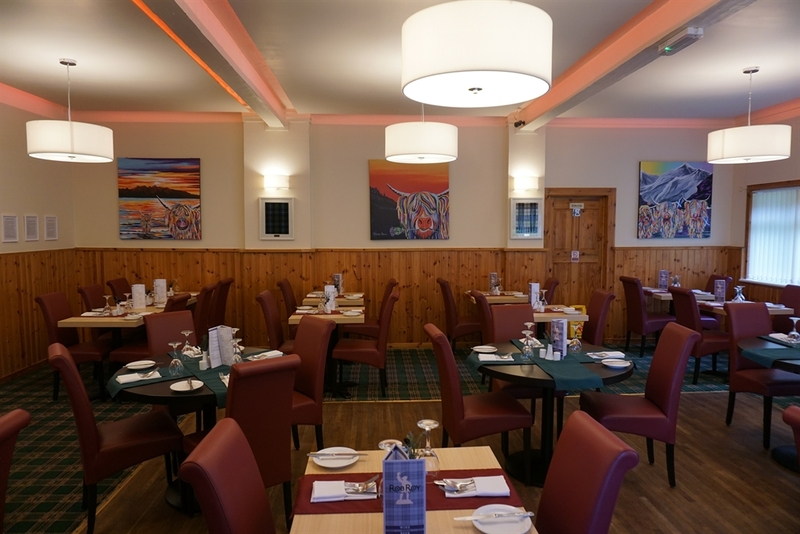 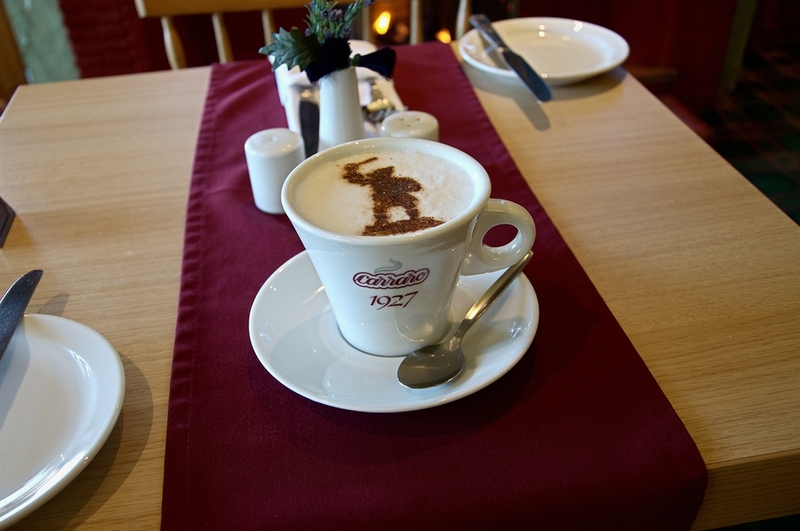 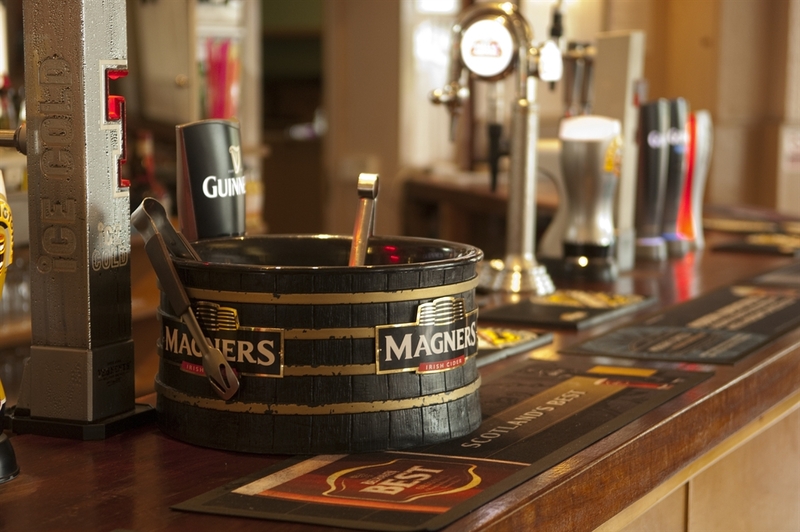 Named after the legendary local folk hero, the Rob Roy offers excellent food, friendly staff and good old fashioned value for money; all of the bedrooms are en-suite, with colour TVs, telephones, courtesy trays etc. 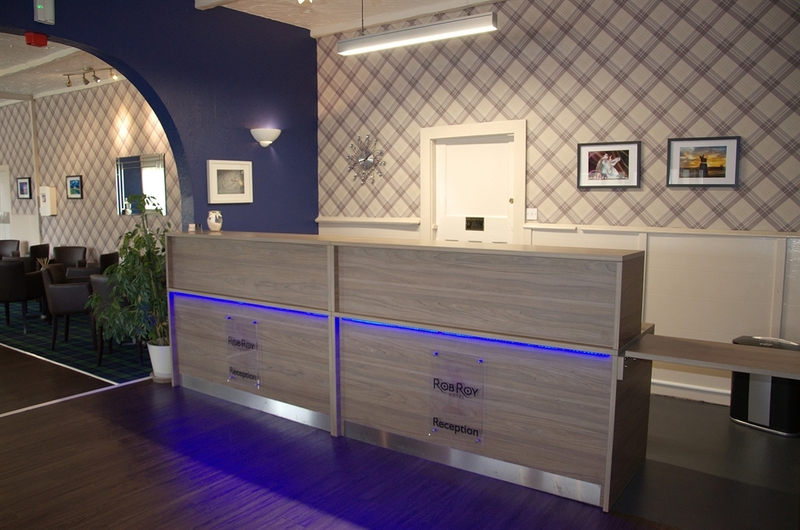 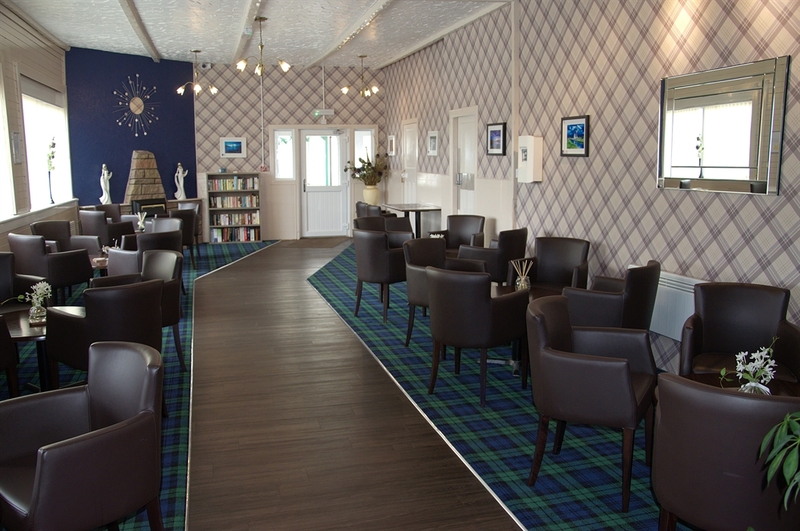 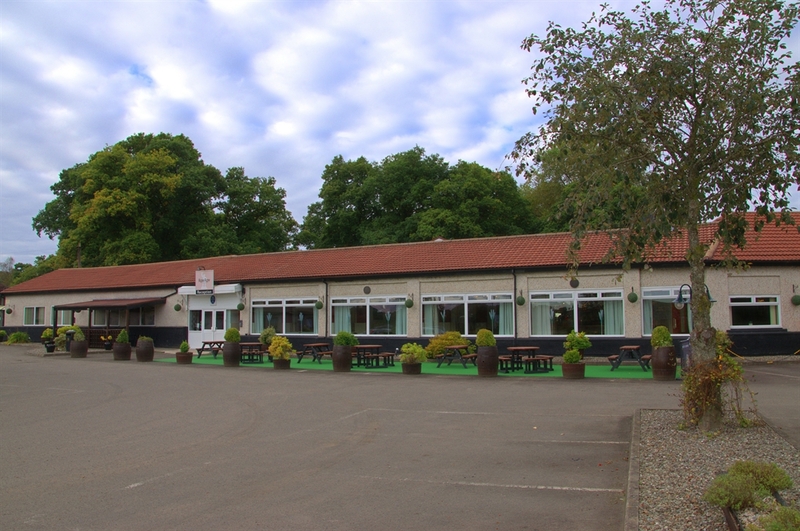 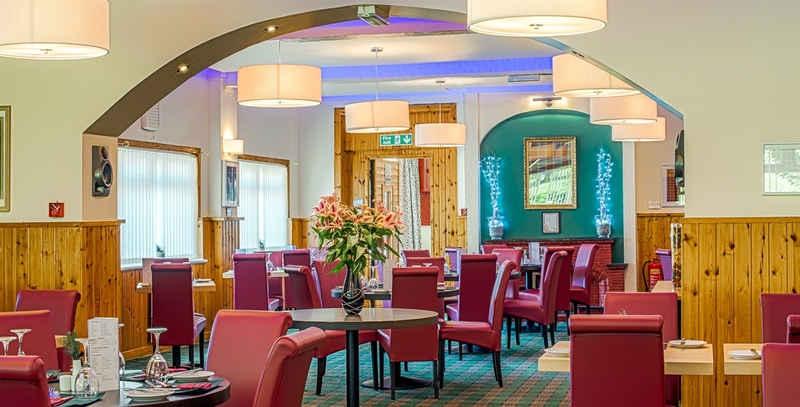 The hotel is a gentle one mile stroll along the banks of the river Forth to the picturesque village of Aberfoyle and the splendours of Loch Lomond, Loch Katrine, Callander and historic Stirling are all within easy striking distance. 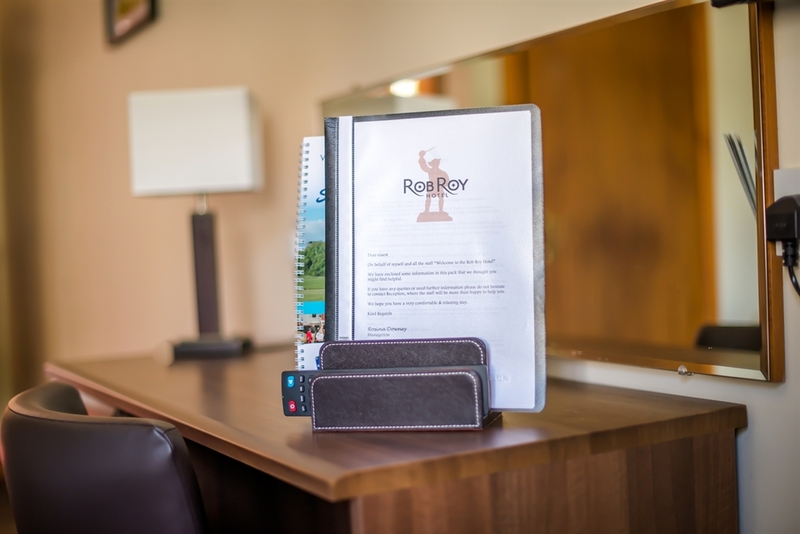 For the energetic, the area has a wealth of activities from water-skiing to rock climbing, and an 18 hole golf course (for which we can offer reduced rates) is situated directly across from the hotel. 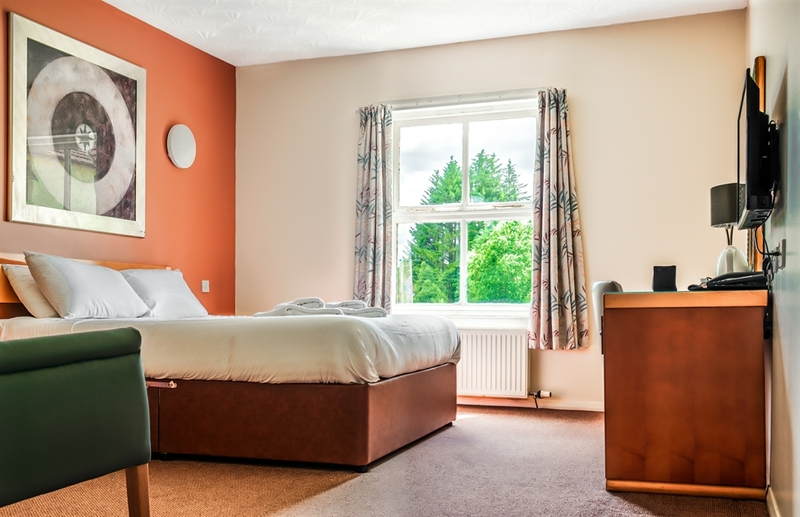 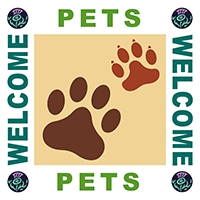 Please contact hotel for single occupancy rates. 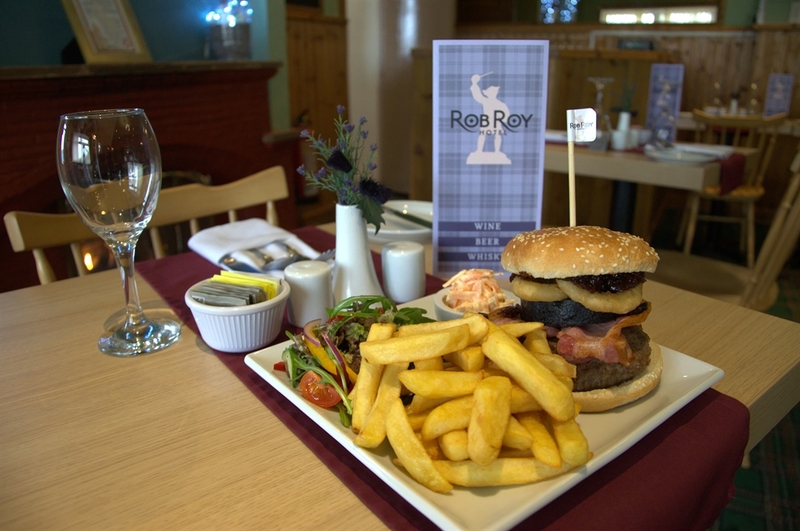 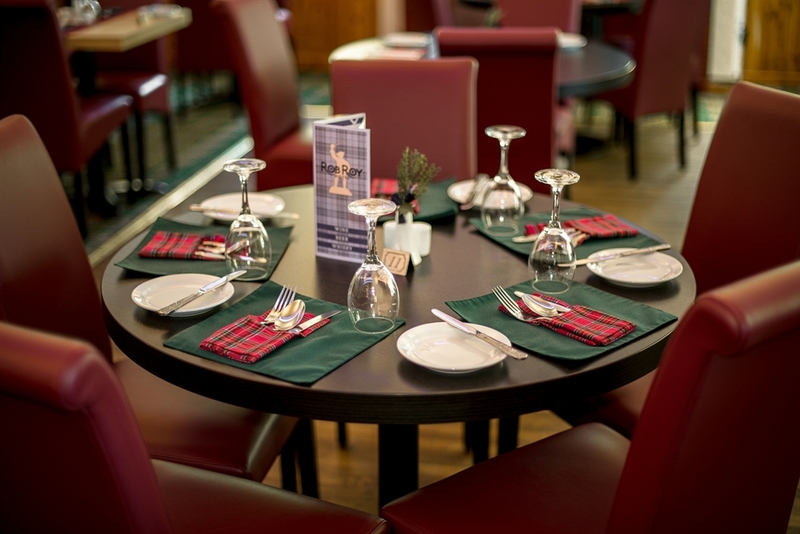 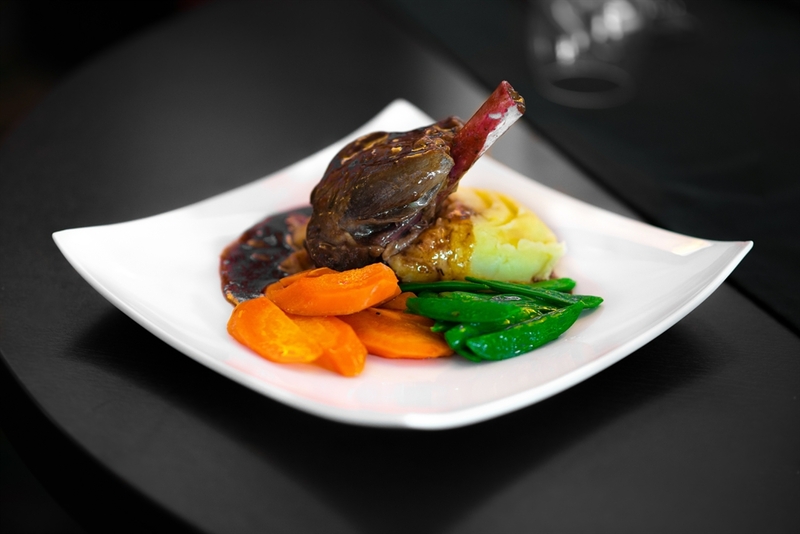 Dinner, Bed and Breakfast is between £39 and £50 per person, per night (£10 supplement for single occupancy) and for those with any energy left, the Rob Roy hosts a Saturday night Dinner and Dance throughout most of the year!